Tired of ho hum dinners from the slow cooker? 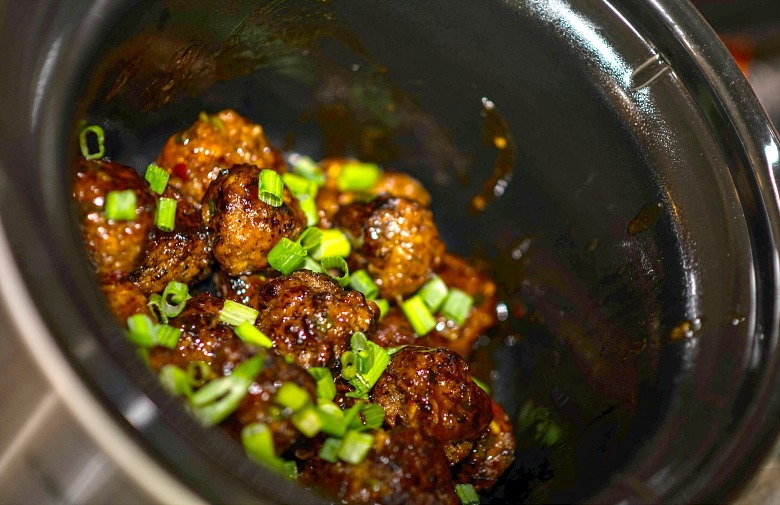 Get the scoop on crock pot cooking and why you might be doing it all wrong. 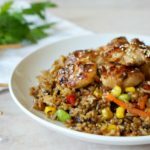 Tips on how to make the most out of slow cooker suppers, plus our favorite Hoisin Garlic Chicken recipe. 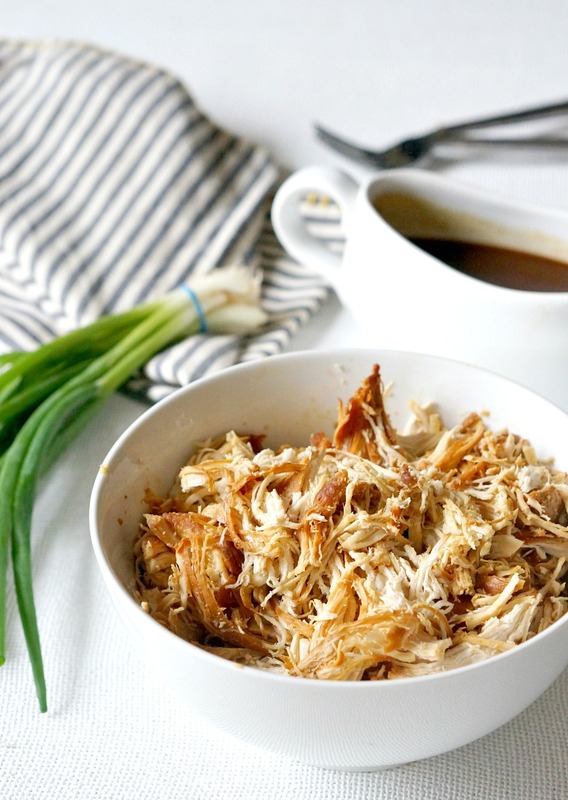 I love an easy supper, which is what using the slow cooker promises. Dump some meat, a few veggies, and a sauce in the crock, select the temperature, and dinner is ready at the end of the day. Plus, the house smells incredible. There are just a few things I take issue with when it comes to crock pot cooking. For one, everything tends to have the same texture… soft. 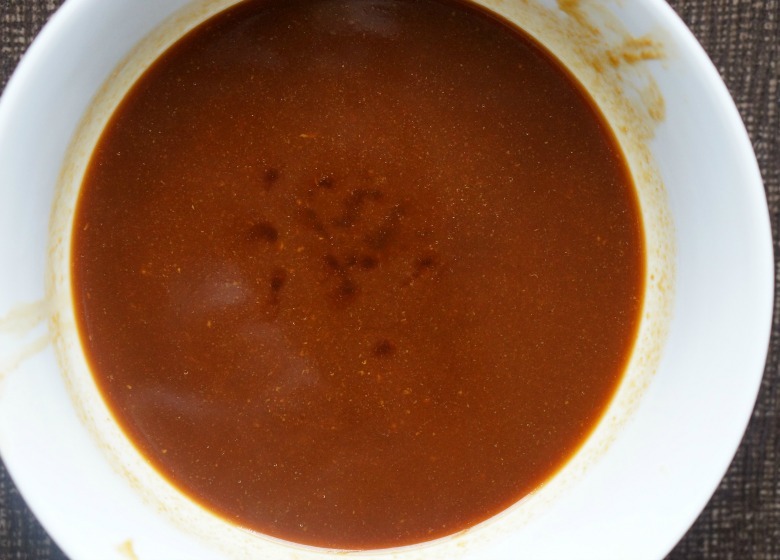 There’s usually a lot of “crud” in the sauce. And, if you’re not careful, that meat that you want to get oh-so-tender gets dried out. Even though it’s sitting in a liquid bath. Grrrr. Sound familiar? If not, awesome! 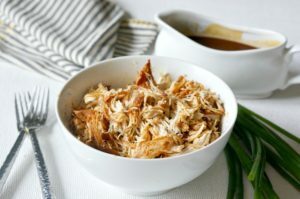 But, if like me, slow cooker meals often leave you wanting more, check out these tips for the perfect crockpot meal. If you’re braising meat in the slow cooker, the best tip I can give you is to sear the meat first. Some crockpots have a stovetop-safe insert. If not, use a skillet to brown your meat. Giving the meat a nice sear does two things. First, it helps keep juices in during the long cooking process. 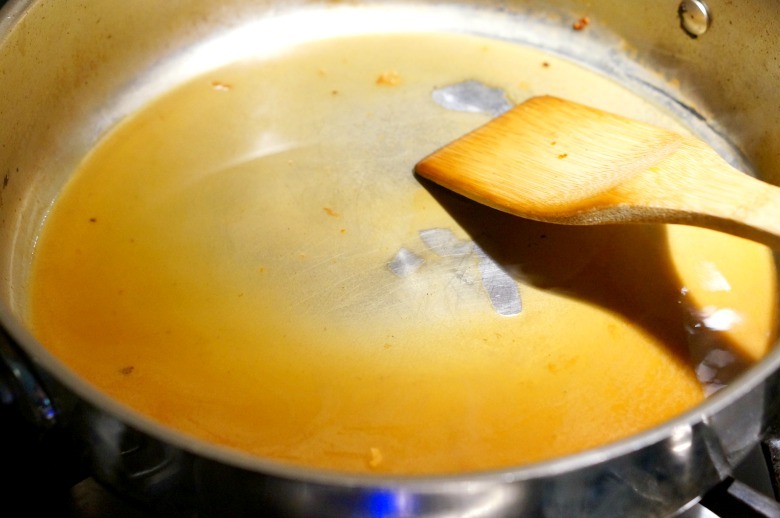 Secondly, your sauce will taste that much better once you utilize the brown bits that stick to the pan during the process. Once you’ve seared your meat, make the most of the drippings and brown bits that form in the skillet. It’s sooo easy, plus it makes the pan easier to clean. Win-win. Remove the meat to a the crock and pour in a heavy splash of stock (or water), while the pan is over medium high heat. 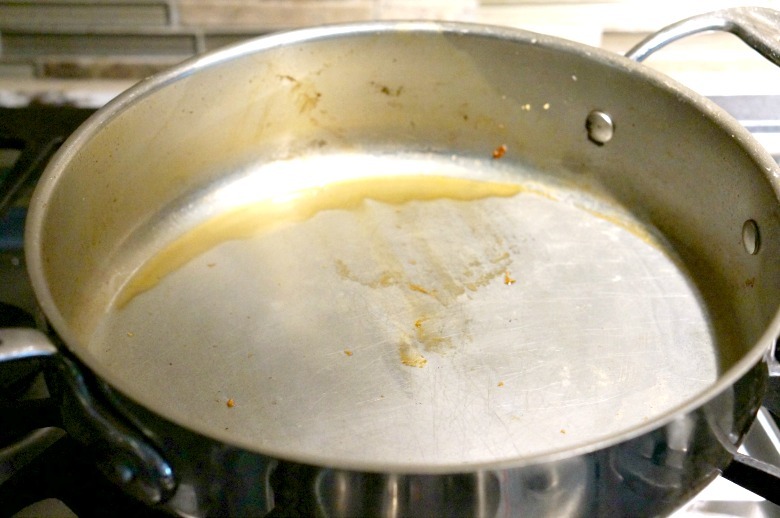 Using a wooden spoon, loosen up what’s stuck to the bottom of the pan. Once incorporated, pour this into the crock along with the meat. Your skillet is now ready to wash! 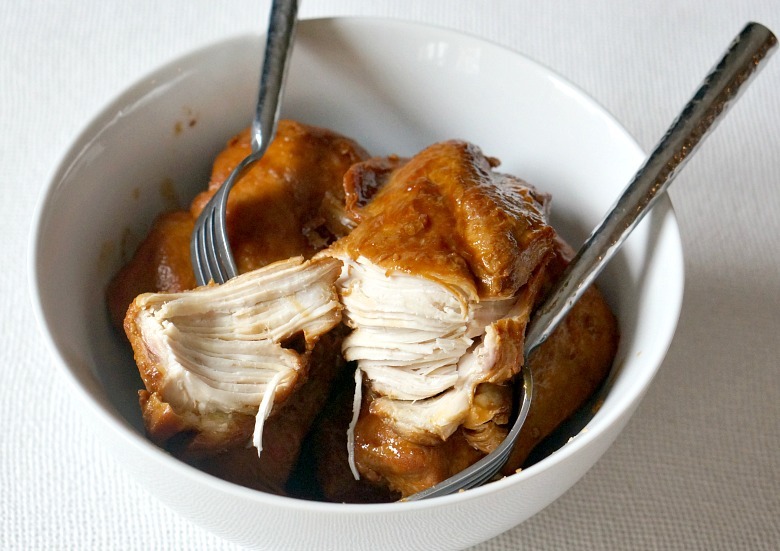 Just because it’s in a slow cooker doesn’t mean you can cook it forever. If you’ve ever had chicken with an off taste or color, or if beef become dry despite being steeped in liquid, chances are – you’ve overcooked your dinner. And nothing’s worse than waiting all day for a dinner that’s not great. 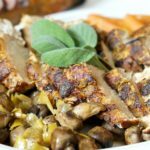 Cooking chicken, pork, or beef that you plan to shred? 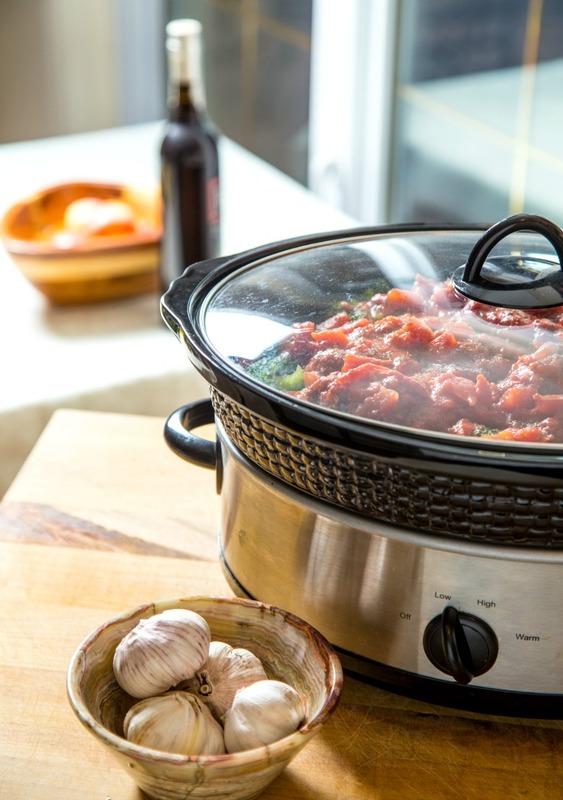 If you’ve followed Slow Cooker Tip #3, and your meat is ready even though you’re not ready to eat, your crock pot should be switched to warm. Let the meat marinate in the sauce, but don’t shred it yet! When you’re ready to serve, remove the meat to a bowl or cutting board and shred it with two forks. Doing so hours before serving will dry it out, so wait if you can! This is probably my favorite tip of all. 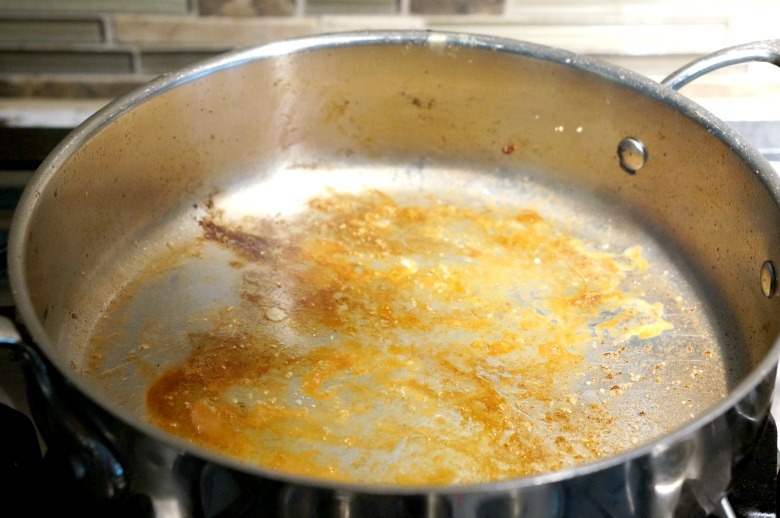 Once you’ve removed meat (and veggies) from the cooking liquid, strain it through a sieve over a bowl. Fatty bits and broken up veggies will be removed, leaving you with a fantastic finishing sauce. 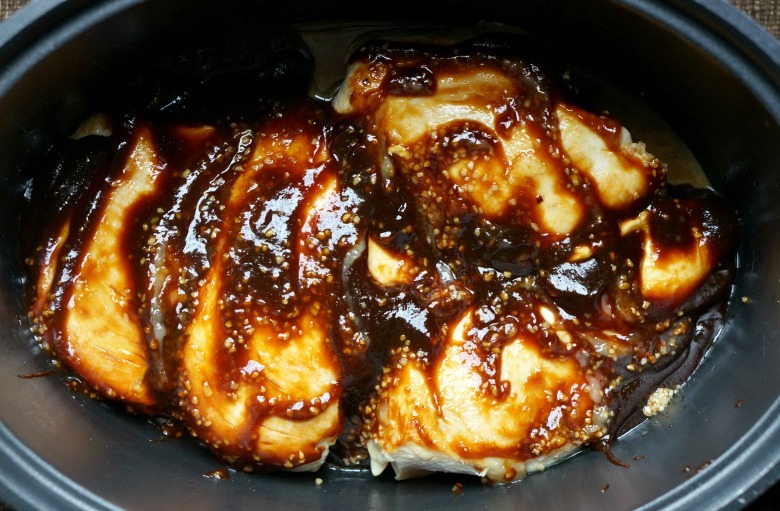 If you’re making my Slow Cooker Hoisin Chicken recipe, this sauce is perfect as is. Or you can pour it into a sauce pan and thicken it up with a cornstarch slurry. Bring a large skillet to medium high heat. Coat with cooking spray. 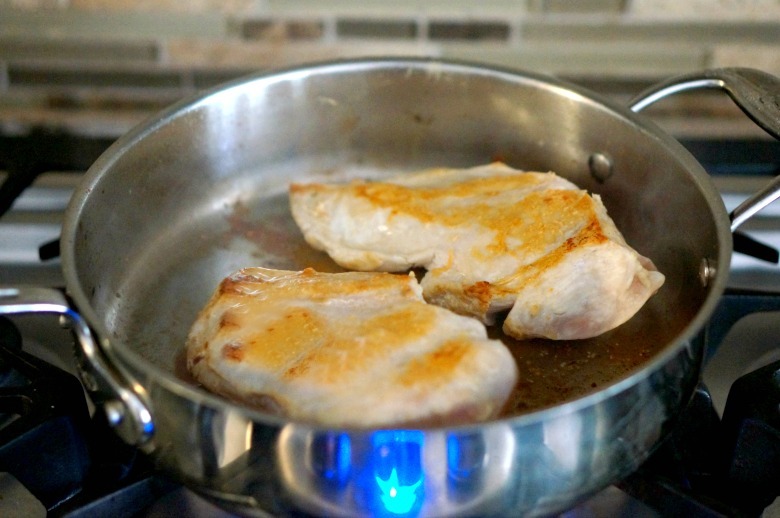 Season each chicken breast with salt and lay in the skillet. Cook 3-4 minutes per side, just until you get a nice golden crust. The chicken will not be cooked through. 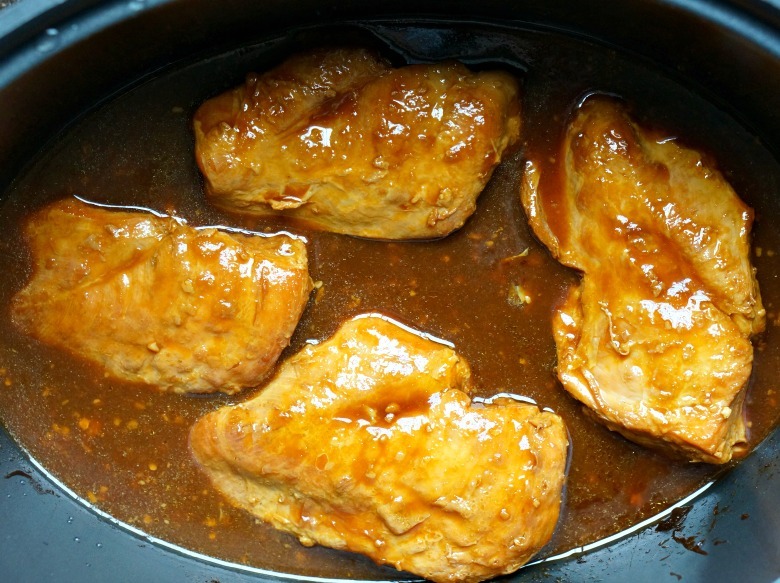 Place each chicken breast in the crock pot and return the skillet to medium high heat. Carefully pour in the stock and stir with a wooden spoon to loosen up the brown bits. Cook until the sauce is smooth, the pour over the chicken. Add the hoisin, garlic, and ginger to the slow cooker. Cook on low heat 4-5 hours (or up to 6 hours depending on the heat of your slow cooker). You want the meat to be cooked through and fork tender. When ready to serve, remove the meat from the crock and shred with two forks. 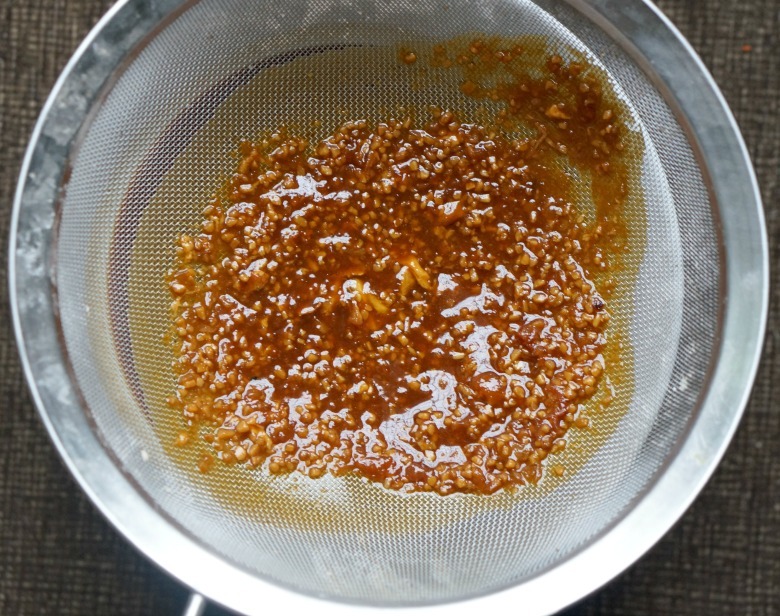 Strain the sauce over a bowl with a fine mesh sieve. Serve alongside the chicken. 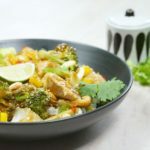 This chicken is great with rice and veggies, served in tacos, or in a salad! 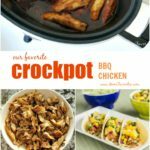 Use these slow cooker tips to update our favorite recipes like our Slow Cooker Beef Barbacoa and our favorite Crock Pot BBQ Chicken.